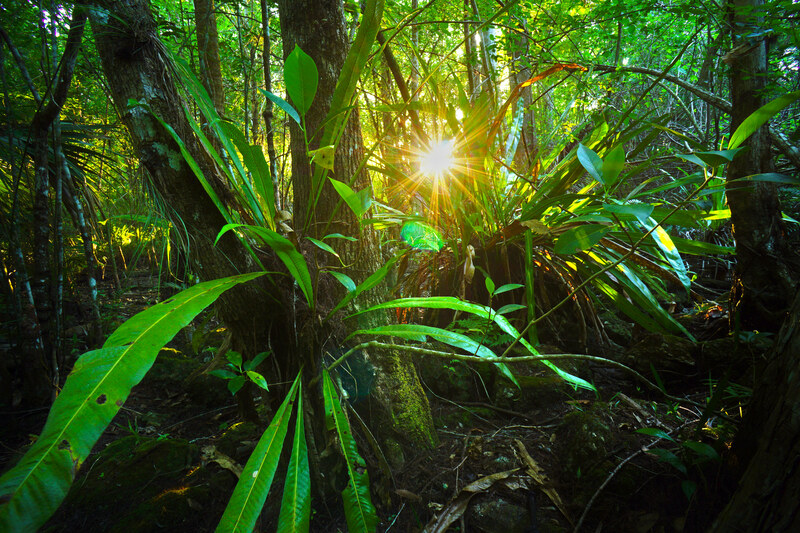 Florida National Parks Association (FNPA), formerly Everglades Association, has been operating retail stores within South Florida’s National Preserve and Parks since 1951. In December of 2015 the Association signed its first educational agreement with Biscayne National Park and formed the Biscayne National Park Institute (BNPI). The institute offers educational and experiential programs that include snorkeling, paddling, and historical boat trips to the islands. Each program includes an institute naturalist and will highlight the history and ecology of the park. In the early months of 2018, Everglades and Dry Tortugas National Parks as well as Big Cypress National Preserve have all followed suit signing educational agreements for institutes. Programs launched in November of 2018, and include birding, family camping, art workshops, science and research courses and more!